Imagine giving birth to a child with a cleft lip and palate with no prior awareness of the condition or available treatment. Such was the case for Abebe, a young woman from a small village in Ethiopia. 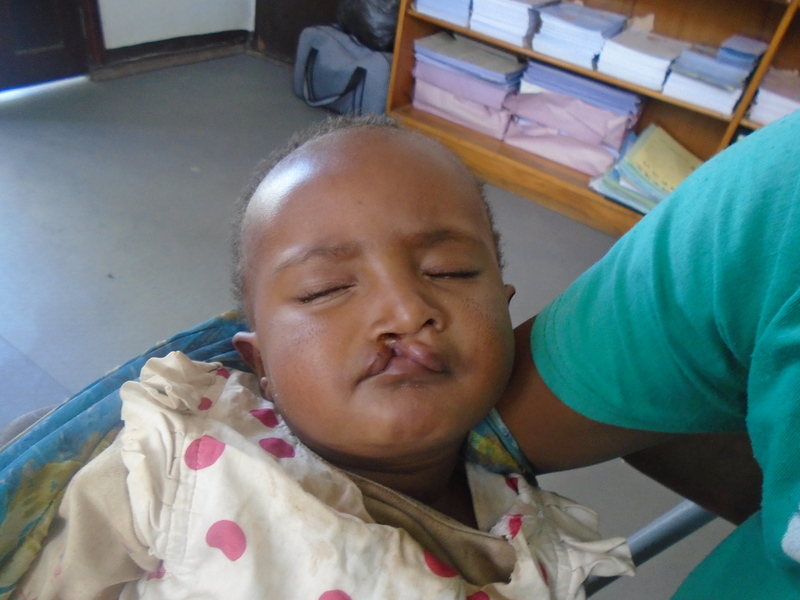 When Abebe’s daughter Semira was born, she was very shocked to see the cleft lip and palate and did not know where to turn for help. Abebe struggled to feed her daughter since the cleft palate prevented her from breastfeeding. Abebe describes how her concerns grew every day as she saw her baby losing weight because of feeding challenges. Thankfully, the health centre where Semira was born referred her to our cleft care facility at Yekatit 12 Hospital. Our team at Yekatit 12 assessed Semira’s health thoroughly and provided follow up care on a monthly basis. Yekatit’s comprehensive cleft care program also provided Abebe with counselling and nutrition support for her daughter. At 1.5 years old, Semira received her first lip repair surgery, and at the age of 2, she was able to get have her palate repaired as well. Abebe felt overjoyed that she she and her daughter were able to access cleft care. 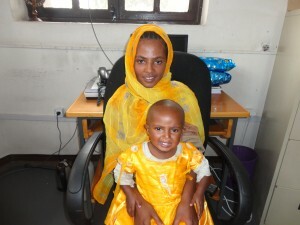 For the last few years, Abebe had stopped working to focus completely on Semira’s well-being. This has unfortunately put major financial restraints on the family but finally, Abebe has been able to return to work. Abebe plans to support her daughter through other multidisciplinary care at Yekatit 12, including speech therapy. Abebe is just one of so many examples of parents of children with cleft lip and palate who make incredible sacrifices to ensure their child has the chance at a healthy, productive life.